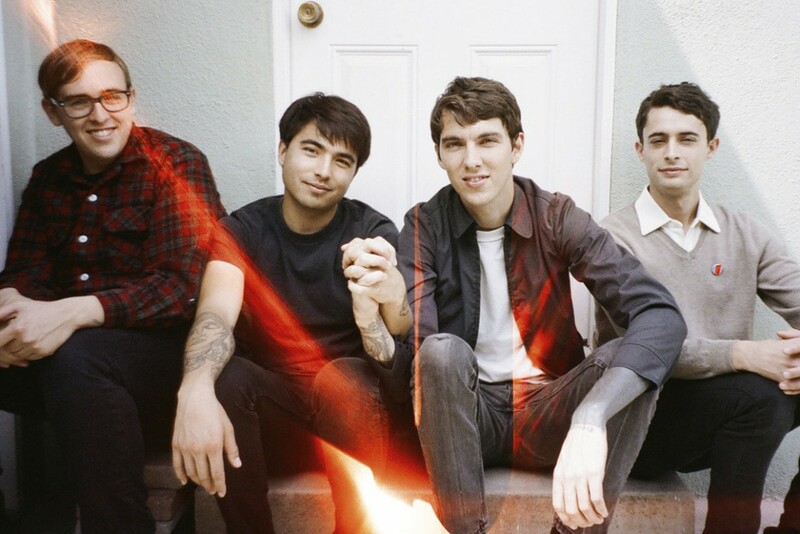 Joyce Manor have announced some California and Nevada shows with awakebutstillinbed that are scheduled for April. The band last released Cody in 2016 via Epitaph Records. You can see the list of tour dates below. Tours: Watch the new video by The Uncouth right now!